Collagen supplements are everywhere at the moment, but do they actually make any difference to your skin, hair and nails? I've been trialling out these ones from LQ Liquid Health for the past three months to see if they're really worth the money or not. Supplements can be a really good way to 'top up' a healthy diet (alongside plenty of exercise and drinking lots of water!) and I've been taking multi-vitamins for years. However, I've become more interested in the more 'skincare targeted' end of supplements which aim to help maintain healthy skin, hair and nails, so I was curious to try these collagen-based ones from LQ Liquid Health. 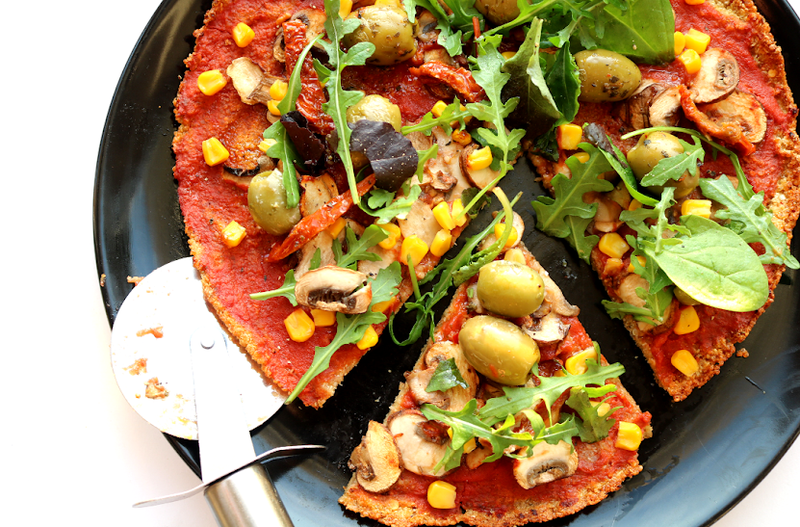 Collagen is a naturally occurring protein in the human body that's often referred to as the 'glue that holds everything together' and it's found in our skin, bones, muscles and tendons. Skin-wise, collagen helps to maintain healthy levels of strength and elasticity within the skin, so it's no surprise to learn that the older we get, the less collagen we naturally have in our bodies, which is one of the reasons we can get sagging skin, wrinkles and joint problems. 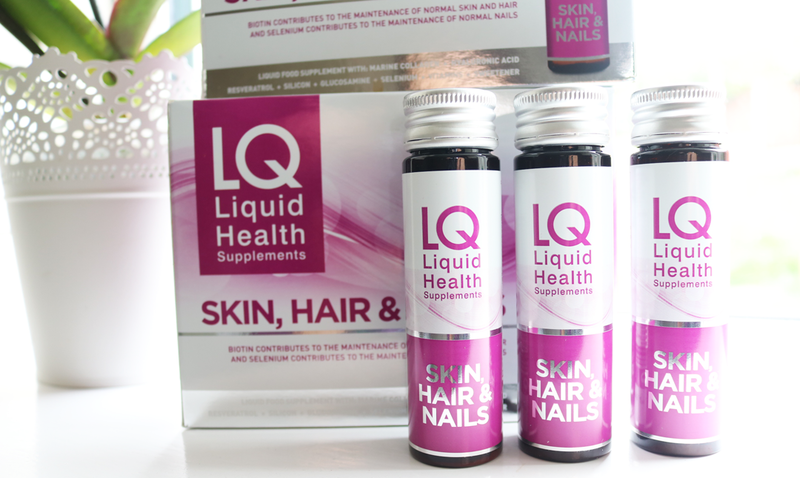 With this in mind, I decided to try out the LQ Liquid Health Skin, Hair & Nails Supplements for three months. These come in ready-made, once a day, 50ml bottles and they have a slightly fruity/tart taste to them. I really like the convenience of the bottles as you can drink them on the go or throw them into your bag if you're in a rush in the morning. Each bottle contains 7,000mg of marine collagen (derived from fish - though these don't taste fishy at all! ), combined with a range of other beneficial ingredients including Hyaluronic Acid (60mg), Resveratrol (10mg), Silicon (48mg), Glucosamine (10mg), Selenium (15% RDA), Vitamin C (180mg / 225% RDA), Vitamin E (100% RDA) and Biotin Vitamin B7 (15% RDA). If you're taking a multi-vitamin, I'd recommend checking what's in it and comparing it to these as I found that I didn't need to take any more Vitamin C during the three months that I was using these for. Did I see any results? I'm glad that I tried these supplements for a longer period of time because in the first six weeks or so, I didn't see any differences in my skin, hair or nails at all. 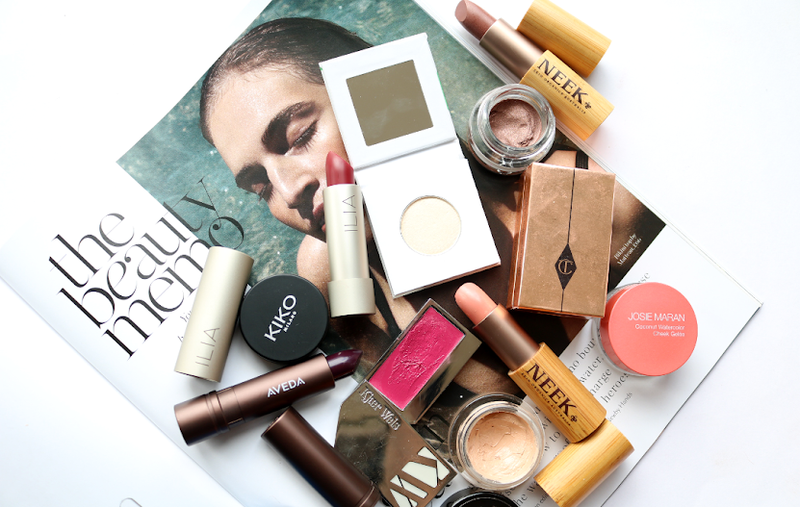 It was only during the end of the second month that I started to see any noticeable changes and these were more related to how my skin felt, as I didn't see any difference in my nails or hair during the three months. 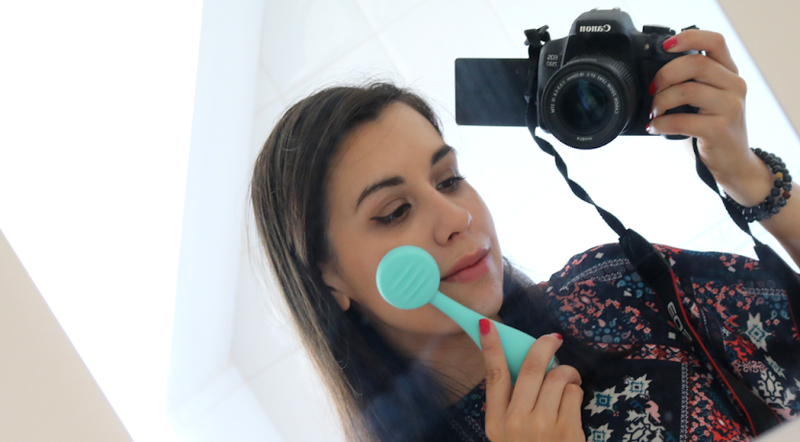 My skin, on the other hand, began to feel smoother, softer, a lot less dry and it looked less dehydrated as though it was more 'plumped up'. I noticed that my pores looked slightly smaller than normal too. 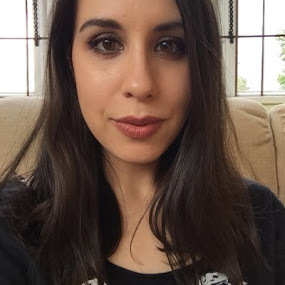 At the end of the three months, these changes continued for another two or so weeks, but my skin has started to go back to how it was before since I've stopped taking the supplements, so they're definitely something that you need to stick with in order to see longer term benefits. I do think they're expensive though, but if you can afford it and you want to try and slow down the visible signs of ageing, they may well be beneficial for you. 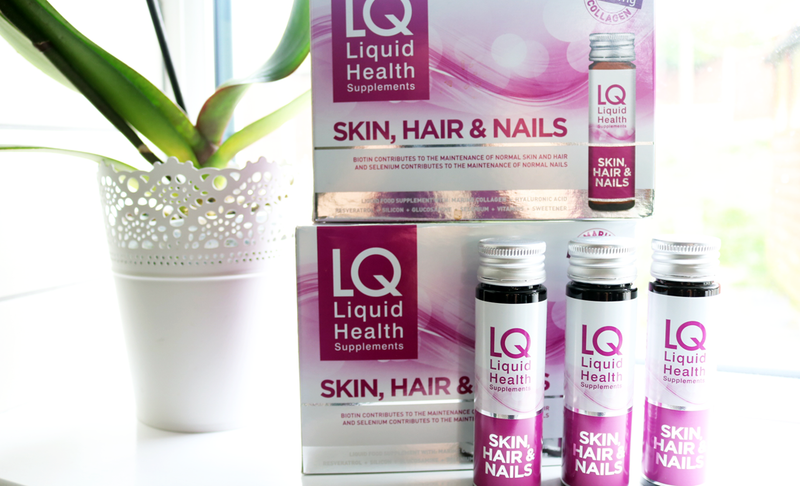 LQ Liquid Health Skin, Hair & Nails Supplements* are available in packs of 10 for £29.99 from Boots and Holland & Barrett. Are you interested in taking collagen supplements for anti-aging / skin care effects?